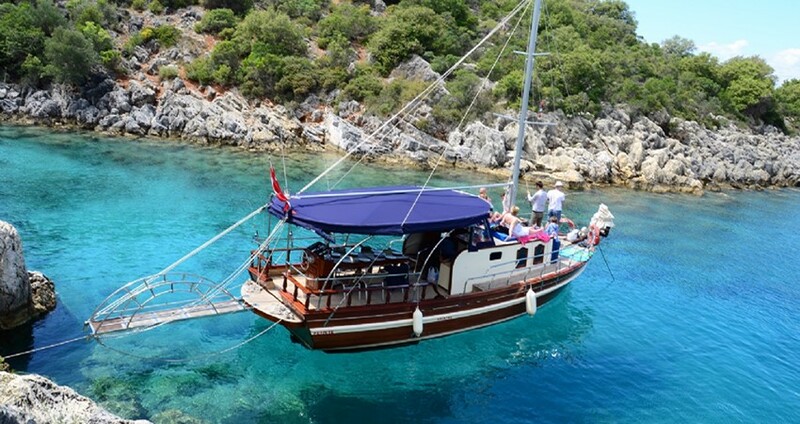 Our Marmaris Private Boat Trip is one of the best and exclusive tours to enjoy with friends and family. These exclusive private boat tours are available almost all around the year. 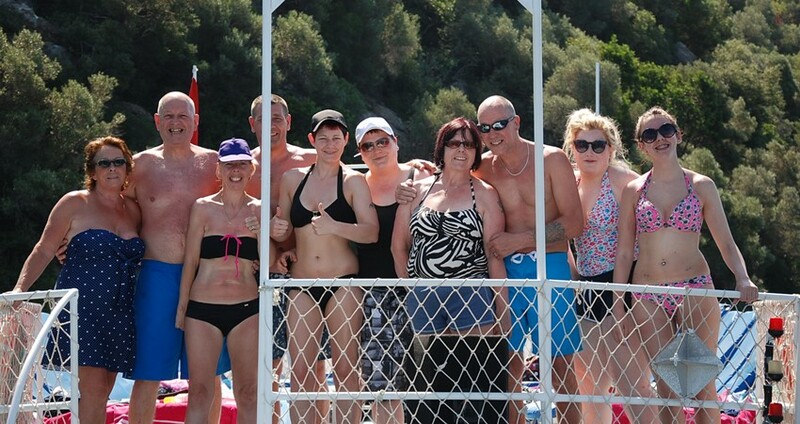 Our best-equipped boats have excellent facilities including plenty of sun beds and well-stacked bars. In spite of all the excellent facilities and best quality services on offer, our private boat tours are available at amazingly affordable prices. 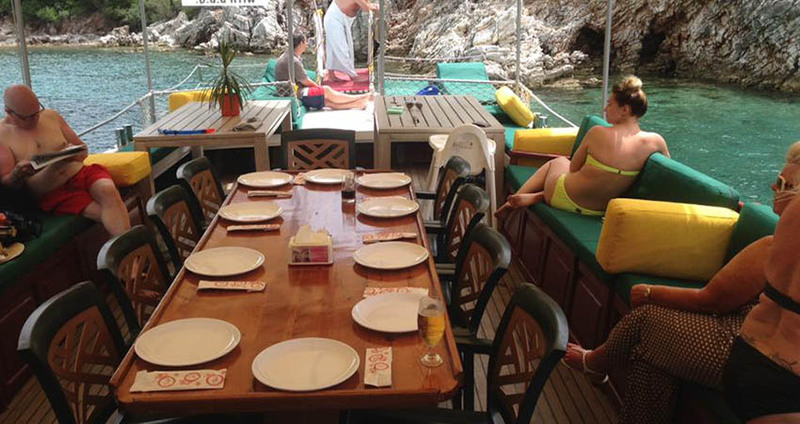 As the private boat tours are arranged exclusively for groups and friends, they are a perfect option for celebrations like Birthday Parties and other private parties or just a day to relax on your own. We can serve you all day long. We will help you take home the best and the happiest memories of your holiday in Marmaris. 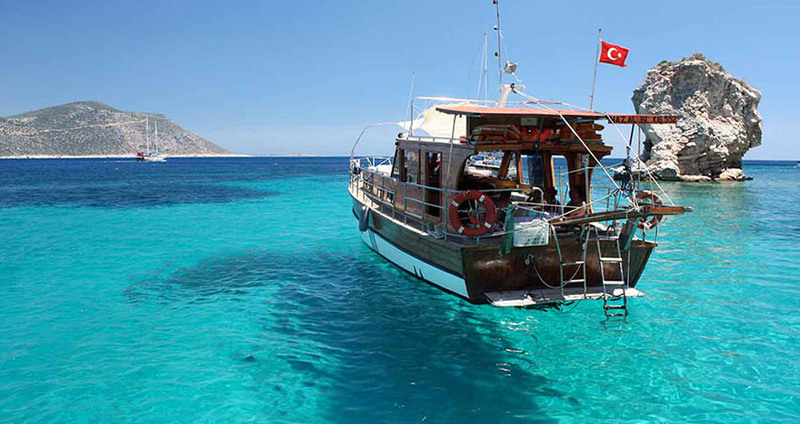 Our Marmaris Private Boat Trip lasts on an average for about 7 hours. However, you are free to modify the same to adjust with your timetable. This can be shortened or extended to suit your travel plans. The itinerary begins with a free pick-up from your place of stay and a drive to the harbour from where the boat departs. From here, we take you across the beautiful and serene bays and untouched caves among the Mediterranean. You have a great chance to spend your time swimming, sunbathing or snorkelling in between. By the end of the tour, we drop you back to your place of stay. The entire tour program can be designed to meet your preferences. 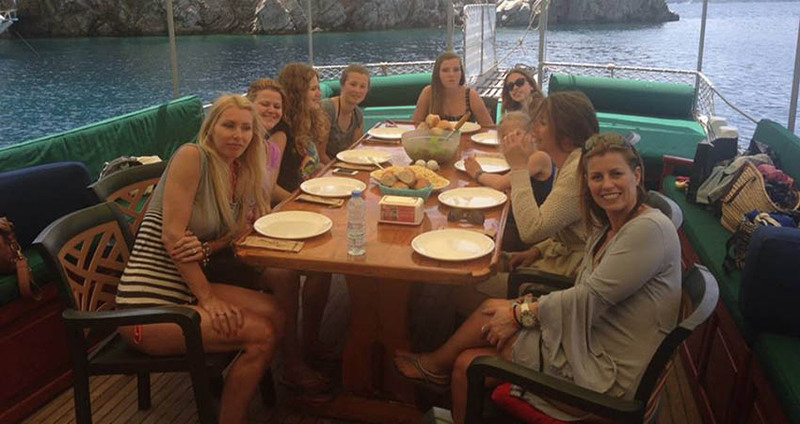 Our private boat tours offer you an excellent value for the money and time you spend with us. 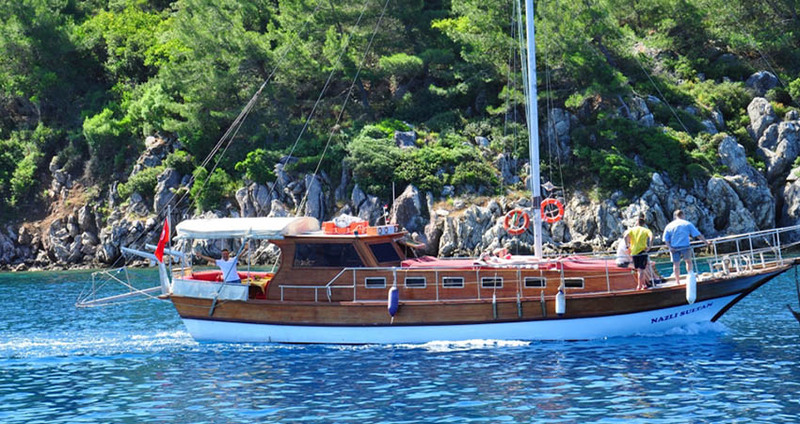 Marmaris Private Boat Tour is arranged exclusively for your group. Regular boat tours are good but they are not private. Anyone can join them and the itinerary is already fixed. Regular boat trips have fixed places to stop. 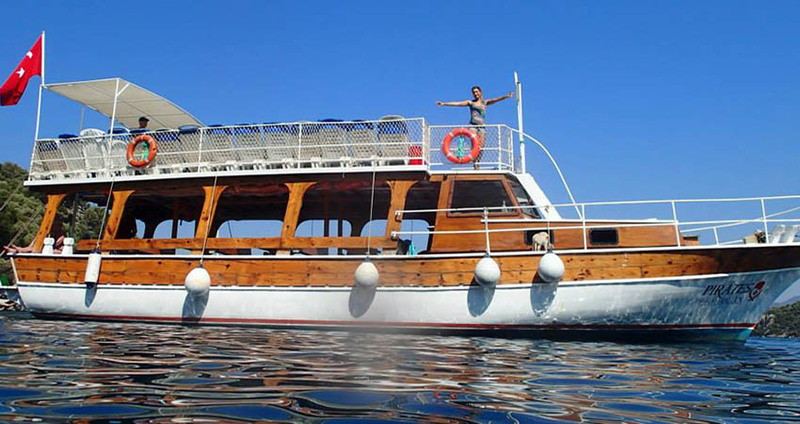 When you Hire a Private Boat in Marmaris, you have flexible itineraries, the participants are limited and the fun is unlimited. When you book our private boat tours, you can plan everything from the time of resuming the tour in the early morning to places you visit, food you prefer and activities onboard your team would love to take part in. Our Captain and friendly staff will be with you during the entire tour and help you choose your itinerary and to have a great day during your holiday in Marmaris.